Village Digital Services is is Western New York’s premier boutique digital service group that focuses on improving professional image through website design, content, copy, strategy, and social media management. We help businesses and individuals succeed by assisting them in delivering perfect, vibrant, and useful information to their intended audience. We have extensive experience working with businesses and individuals, polishing their images through smart and effective electronic copy, content, and design. We work hands-on with our clients to develop strategy and marketing plans suited to their specific needs. 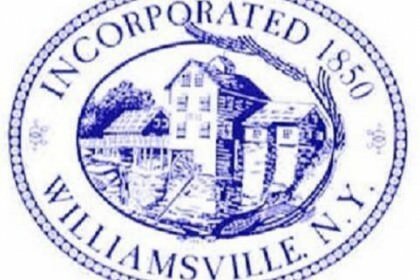 Welcome to the historic Village of Williamsville’s official Facebook page! You will find information on all the great things happening in Williamsville, NY. 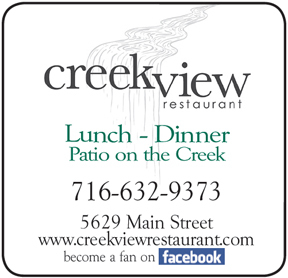 Please click “Like” on Facebook to find out what’s going on in our community! The Village of Williamsville, NY was incorporated in 1850 and is one of over 550 incorporated Villages chartered by the State of New York. It encompasses an irregular square mile, most of which lies within the Town of Amherst with its southeast corner in the Town of Cheektowaga.